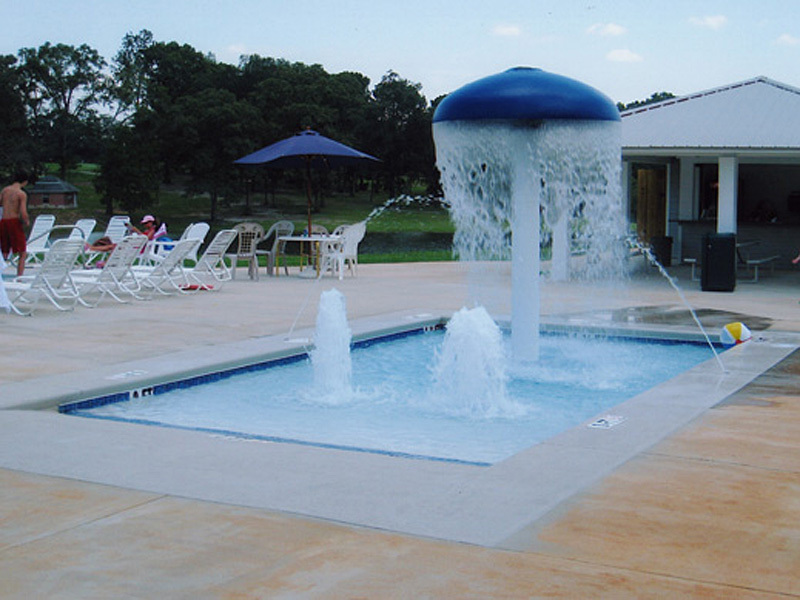 Cox Pools is very well known across the South for its unique water fountains and water features. 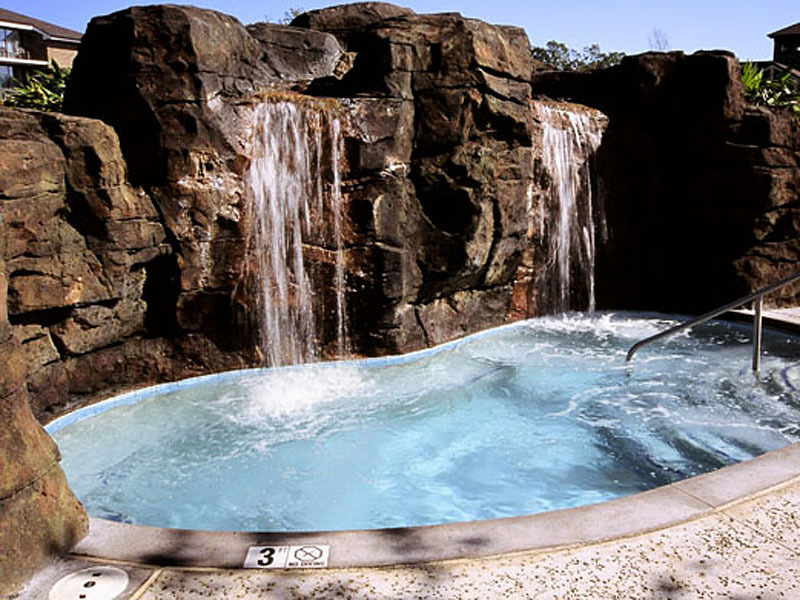 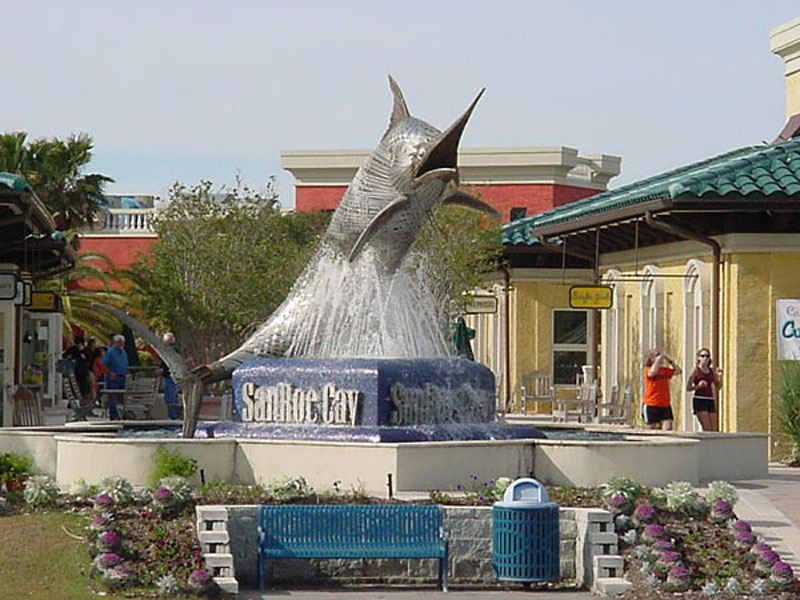 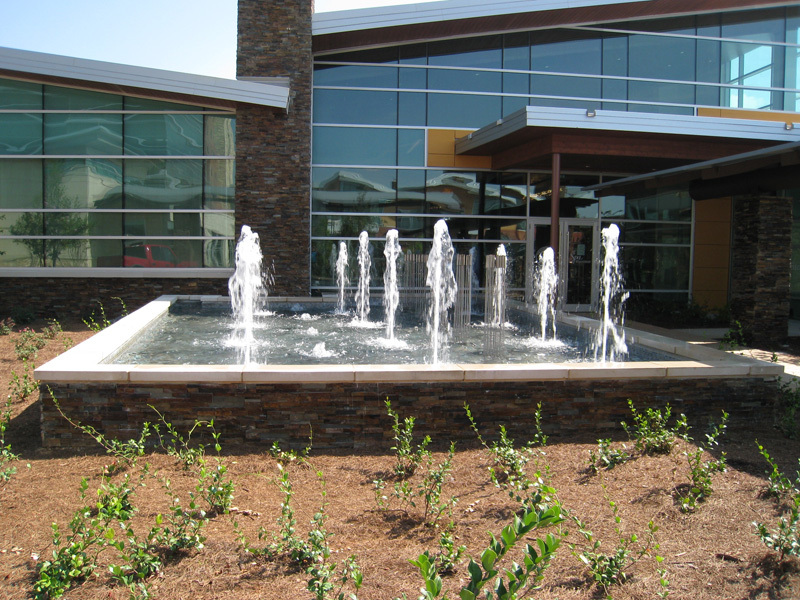 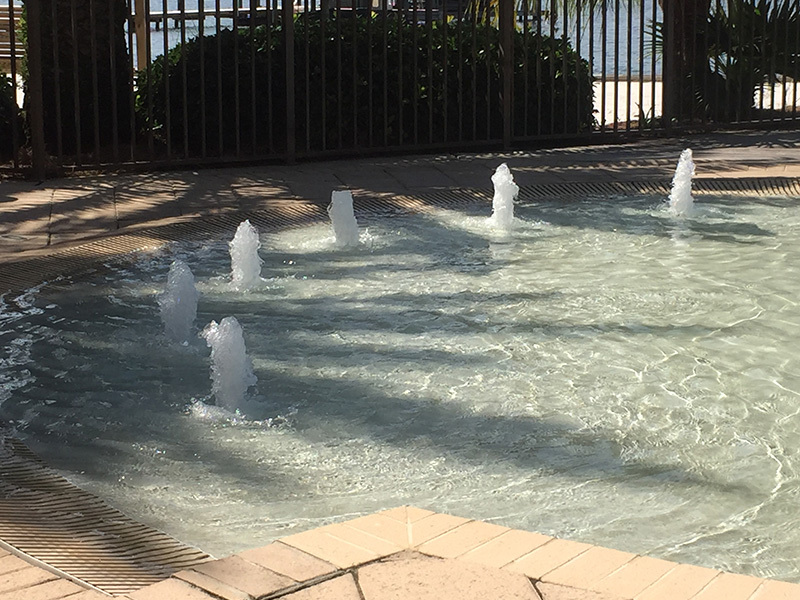 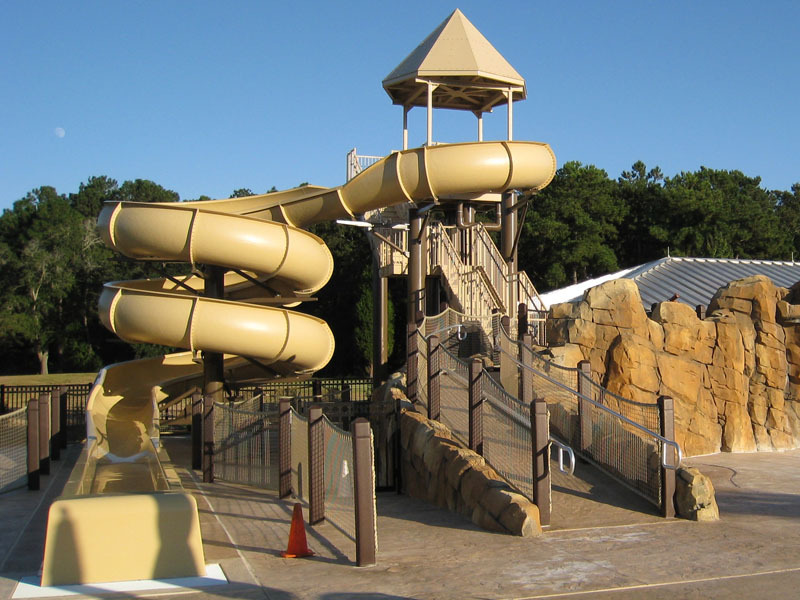 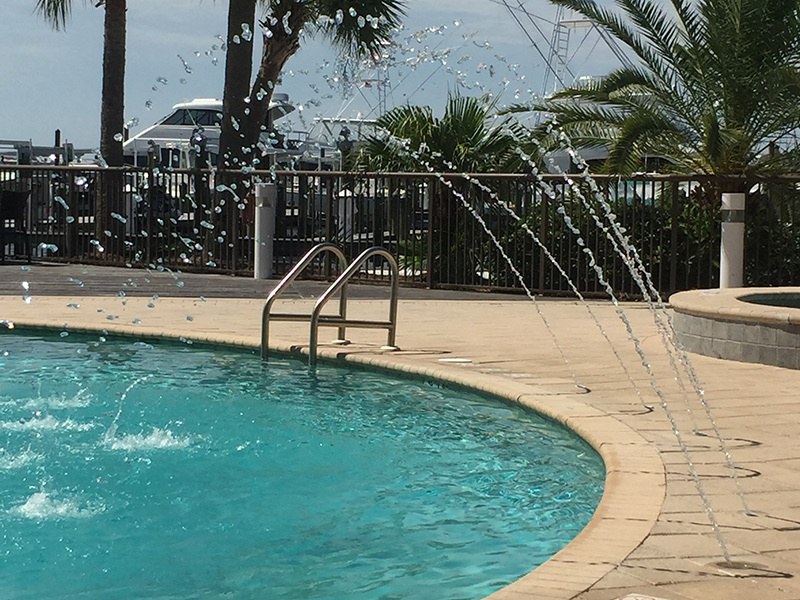 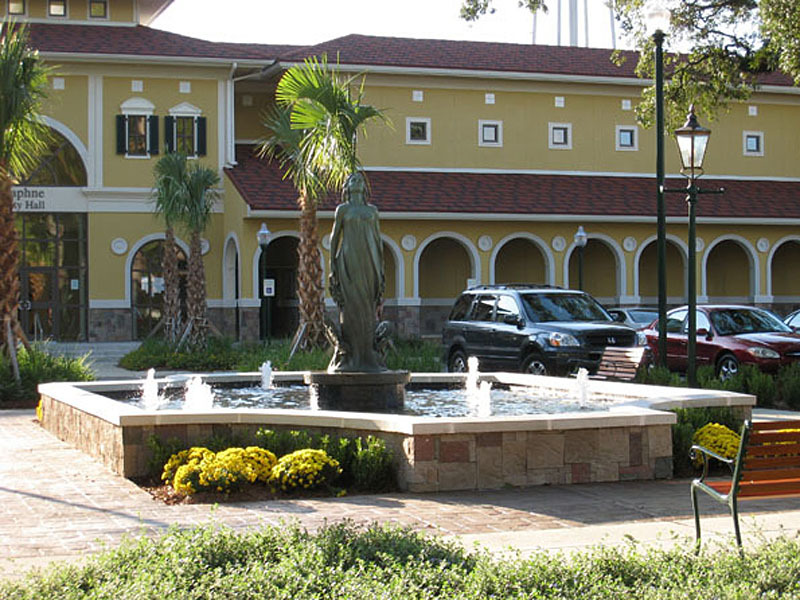 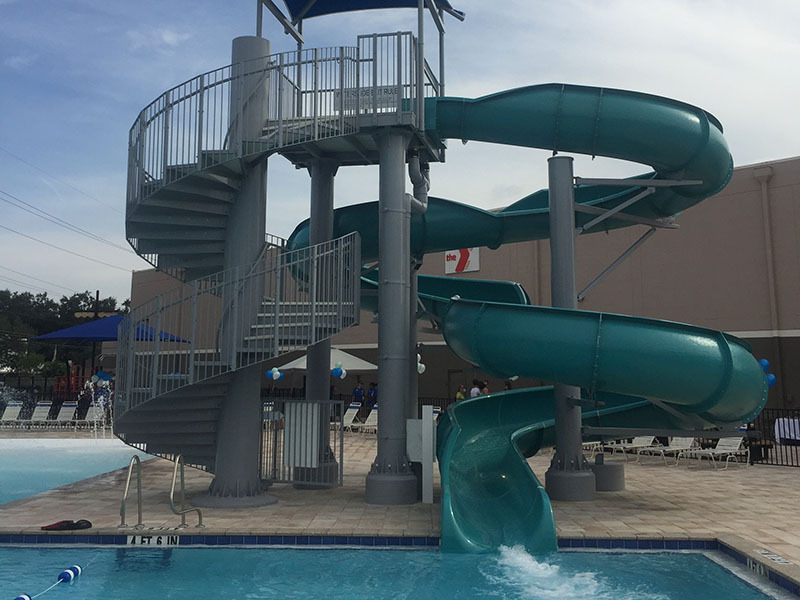 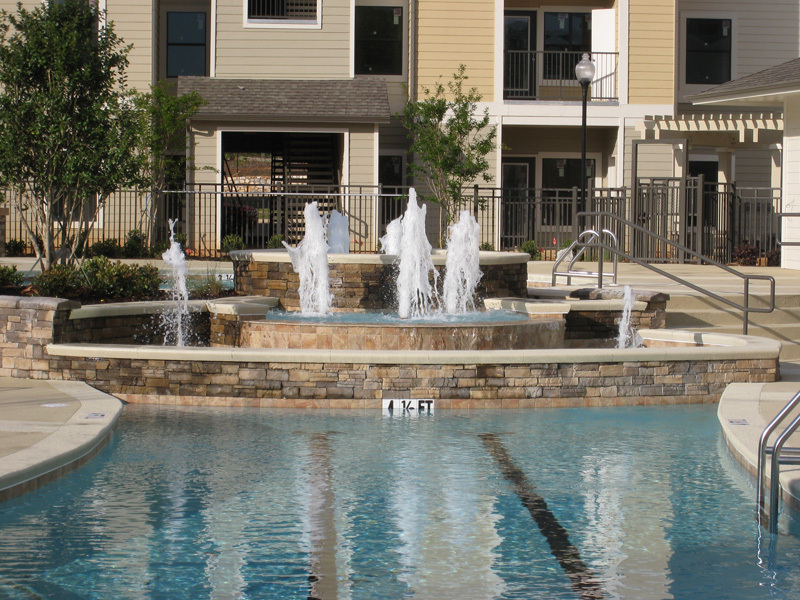 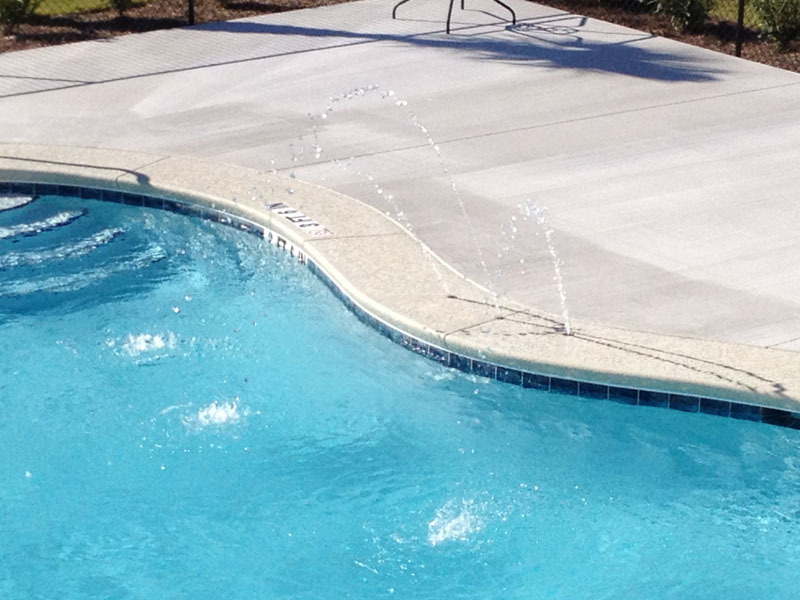 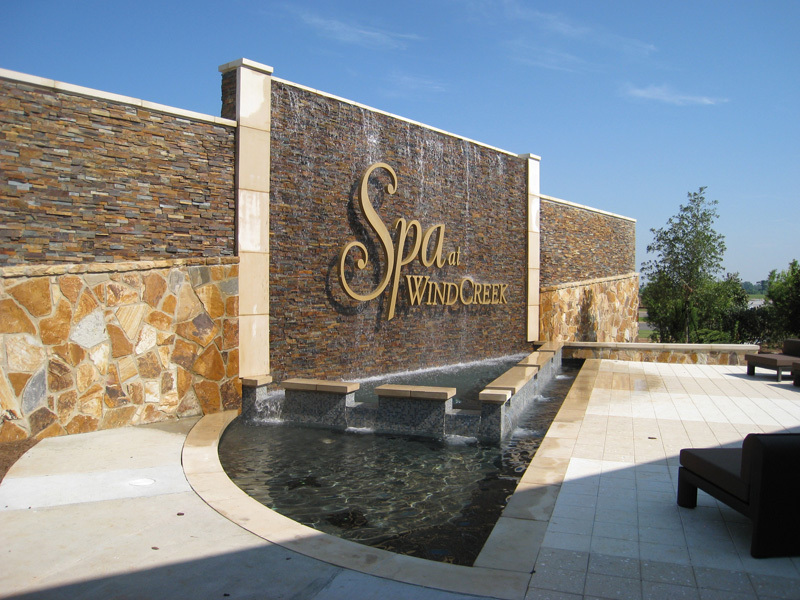 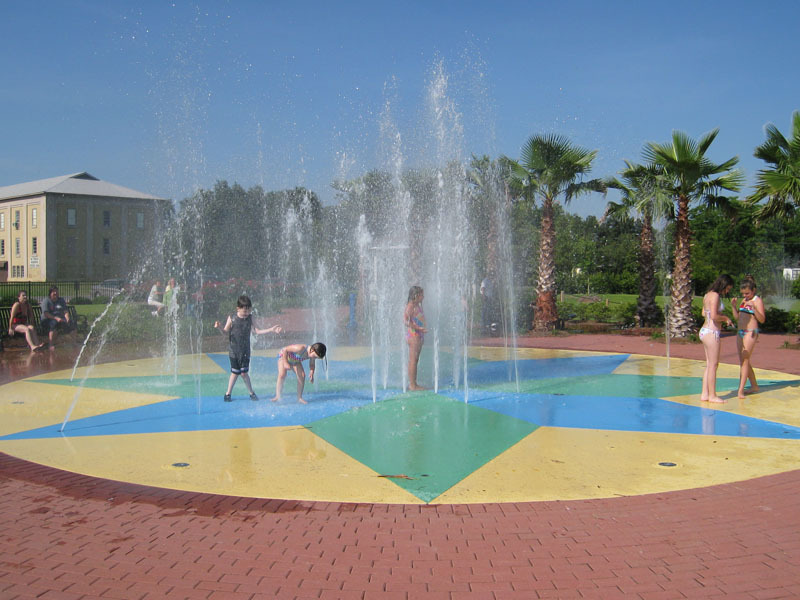 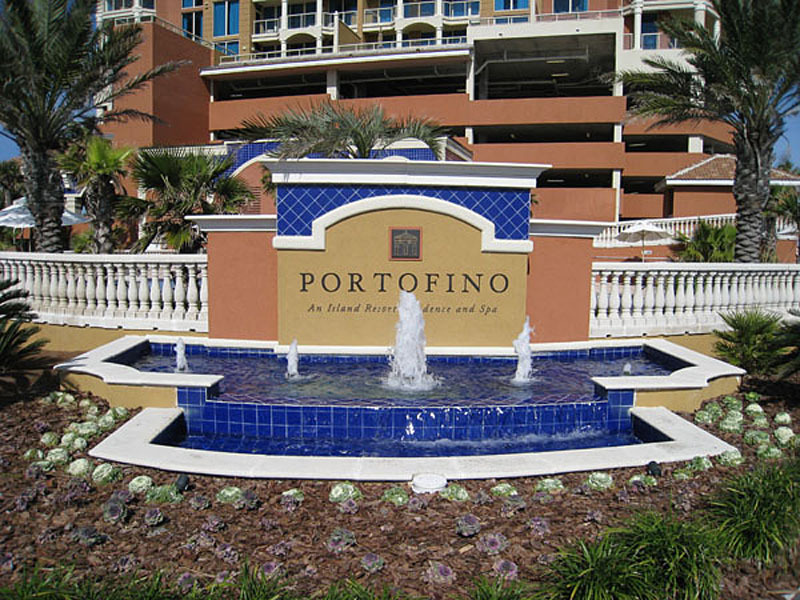 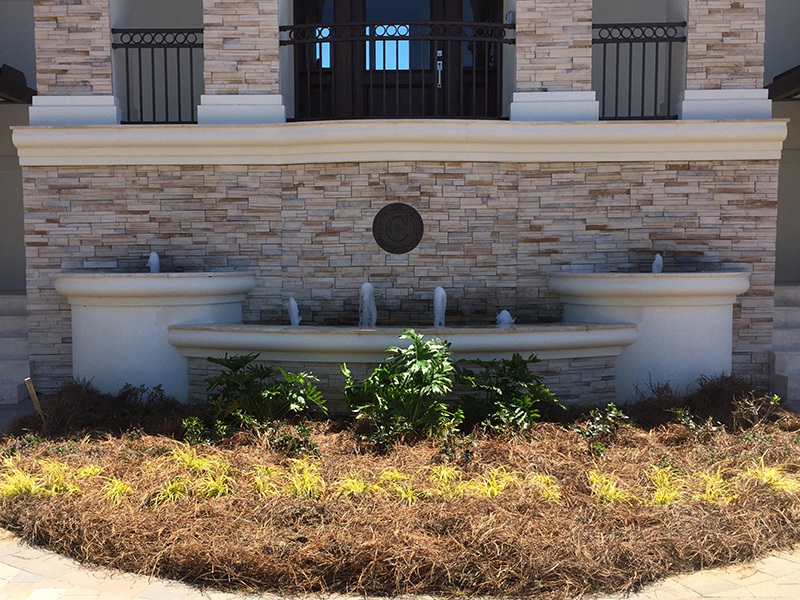 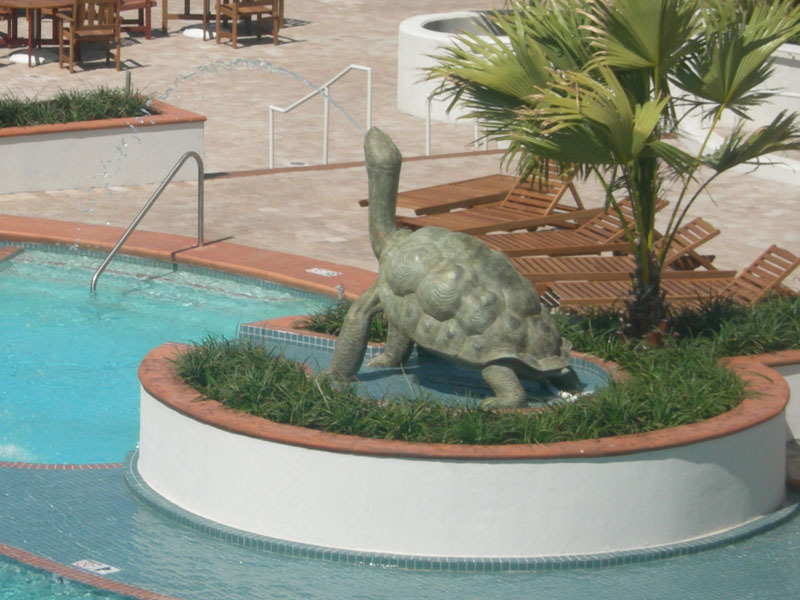 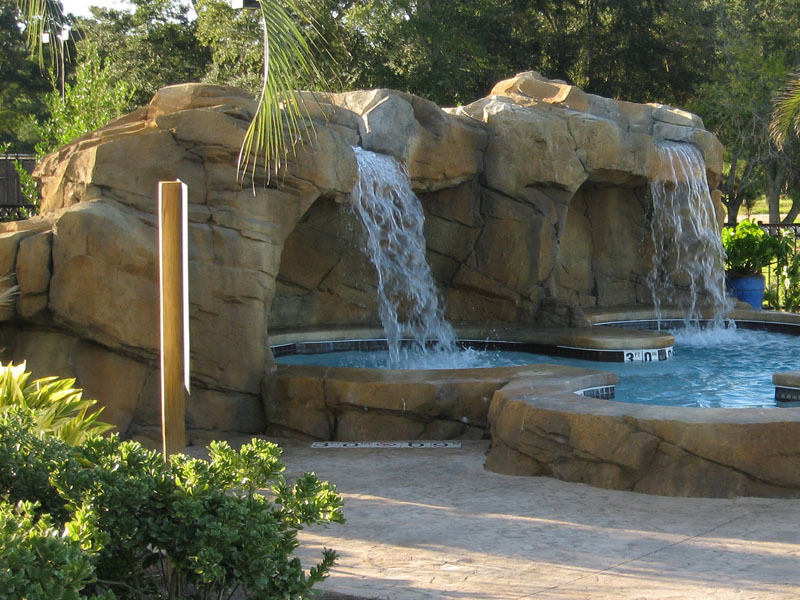 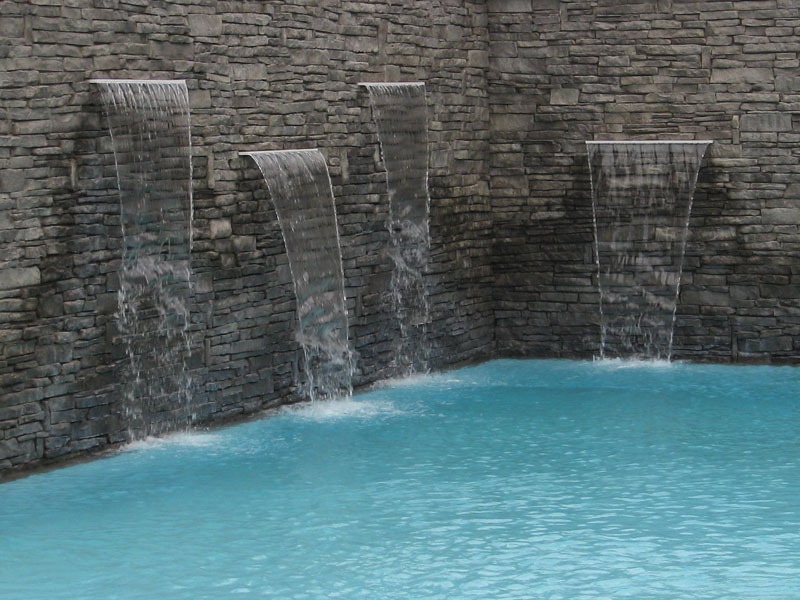 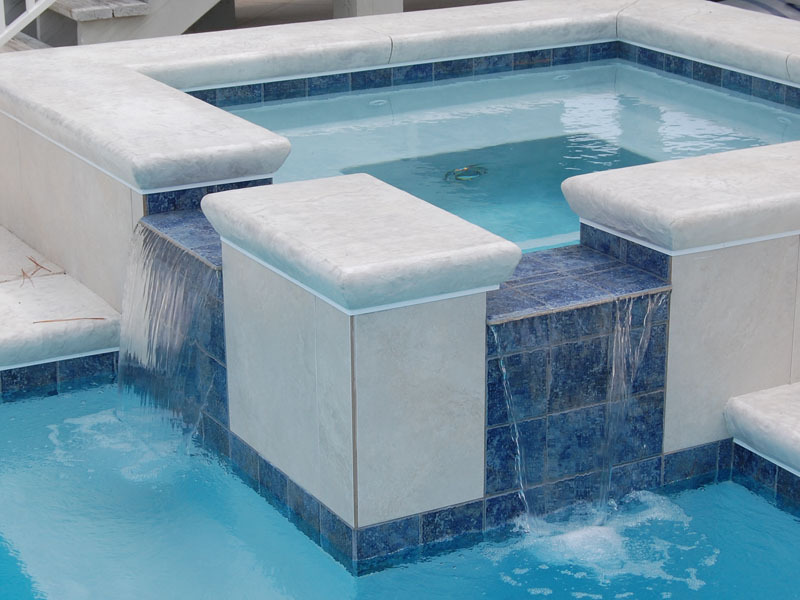 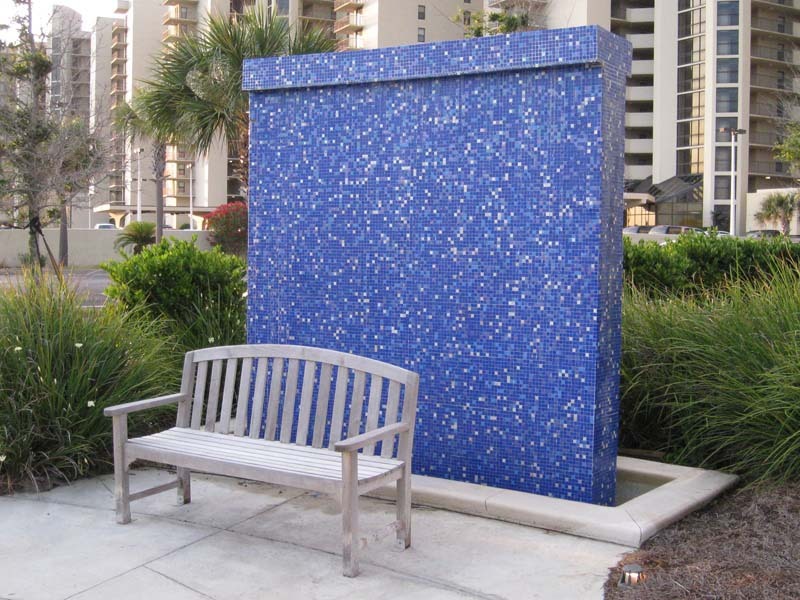 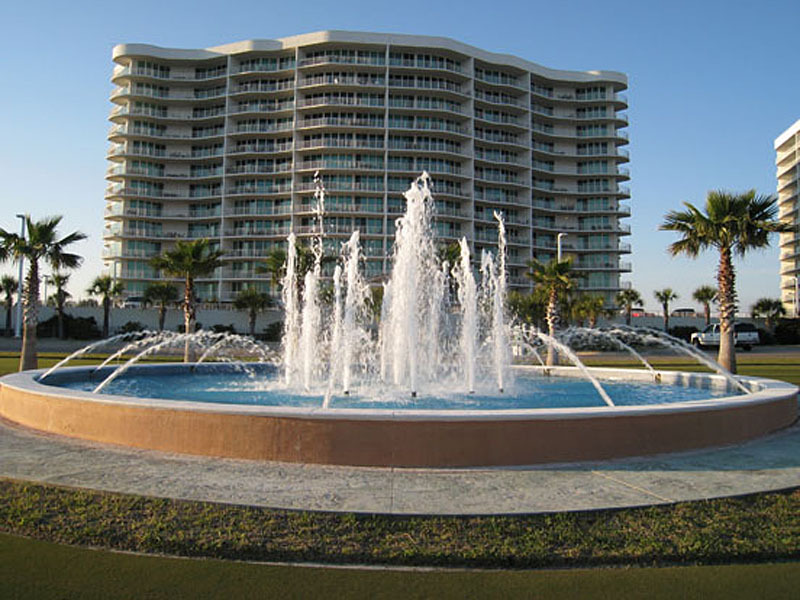 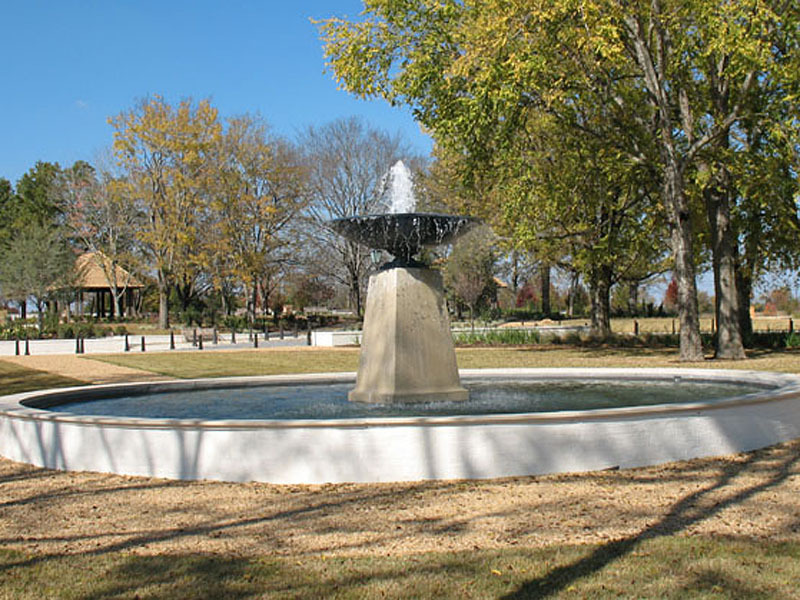 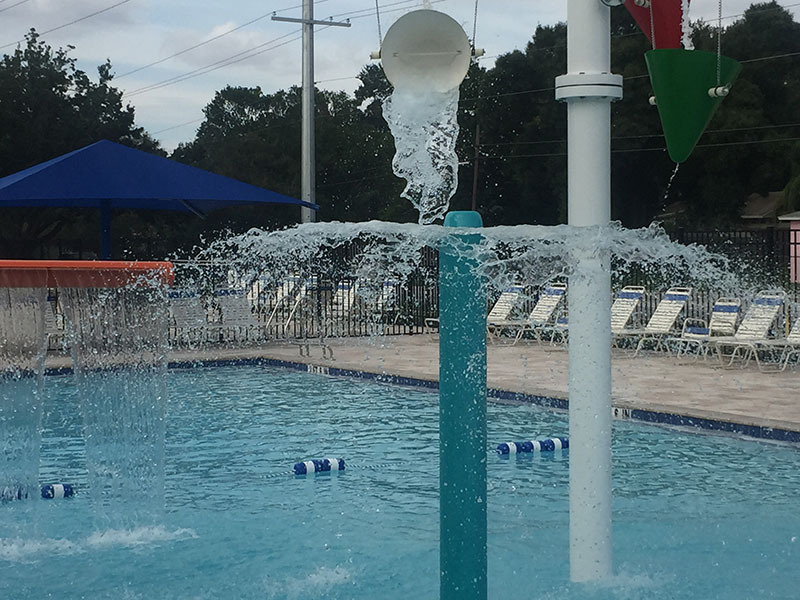 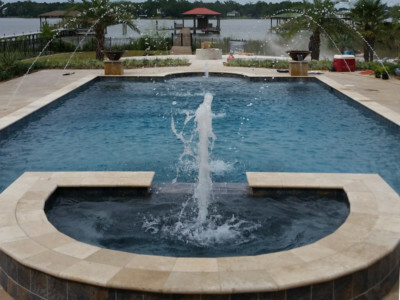 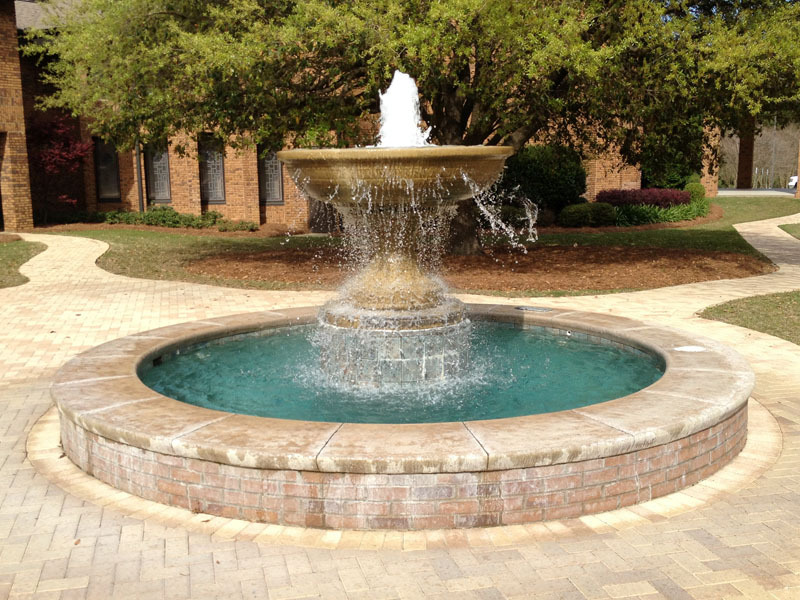 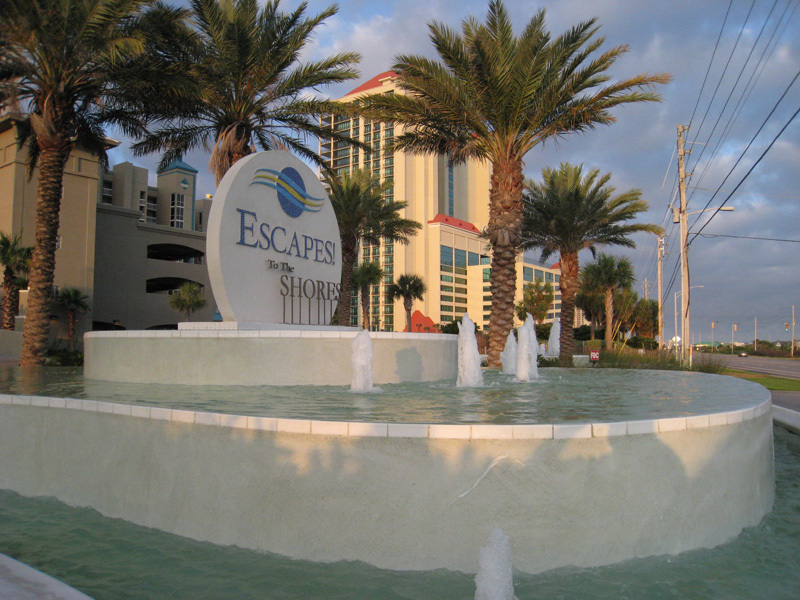 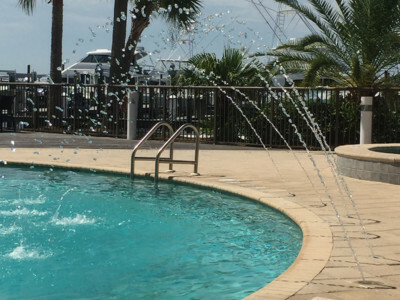 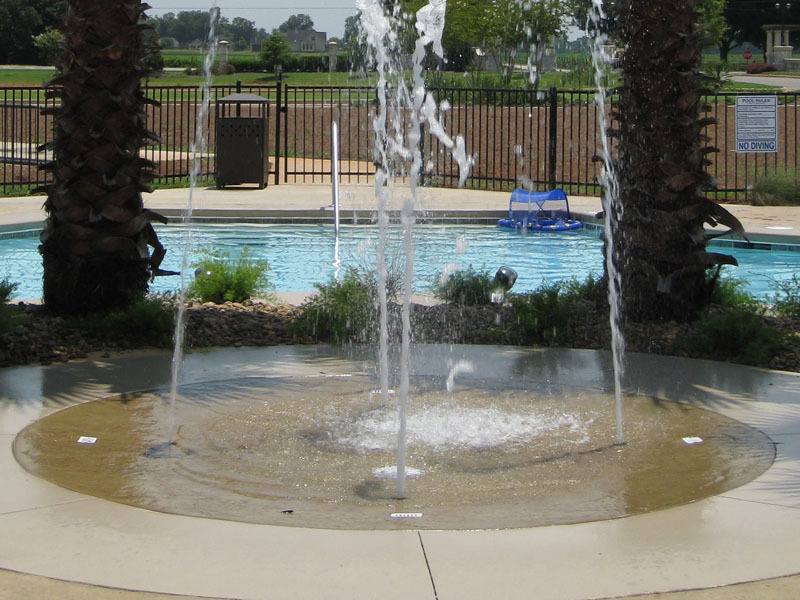 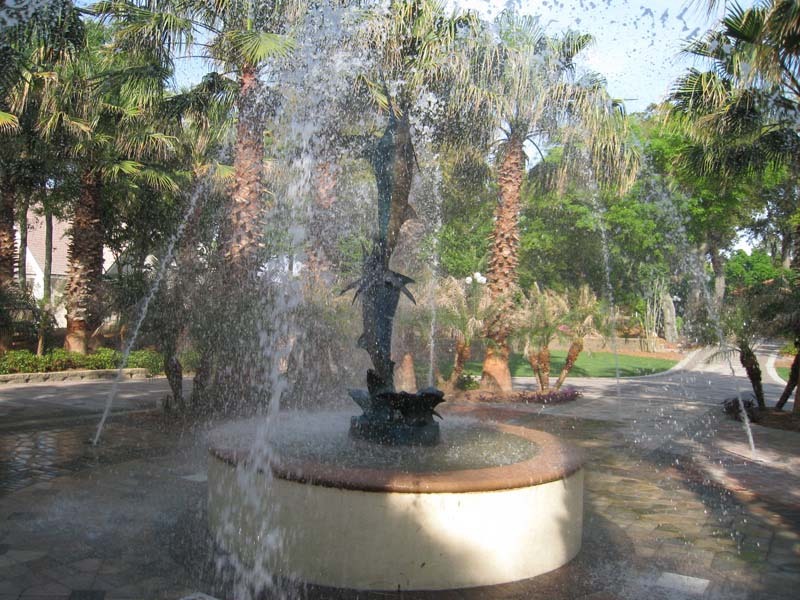 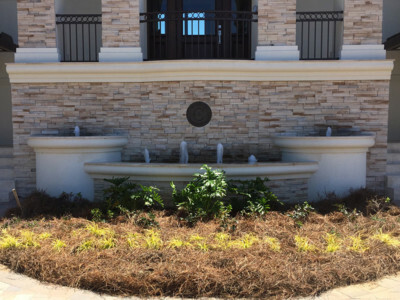 Whether it’s for a majestic entrance to a coastal resort, or for the anchoring attraction to a small town square, Cox Pools has the experience to provide the beauty and serenity that only a fountain can provide. 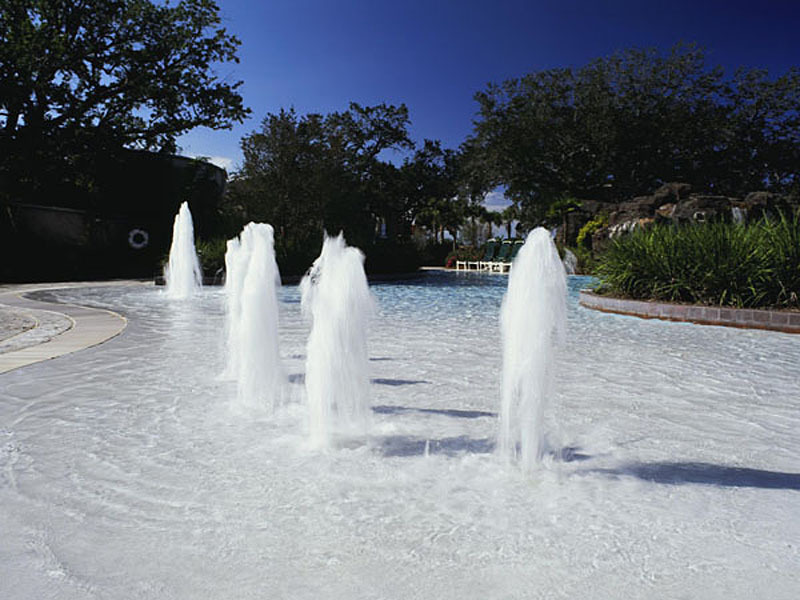 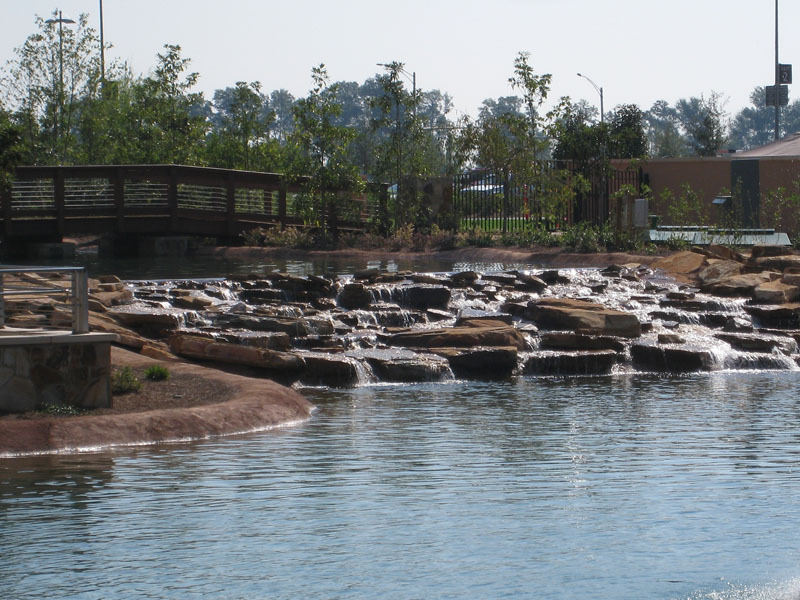 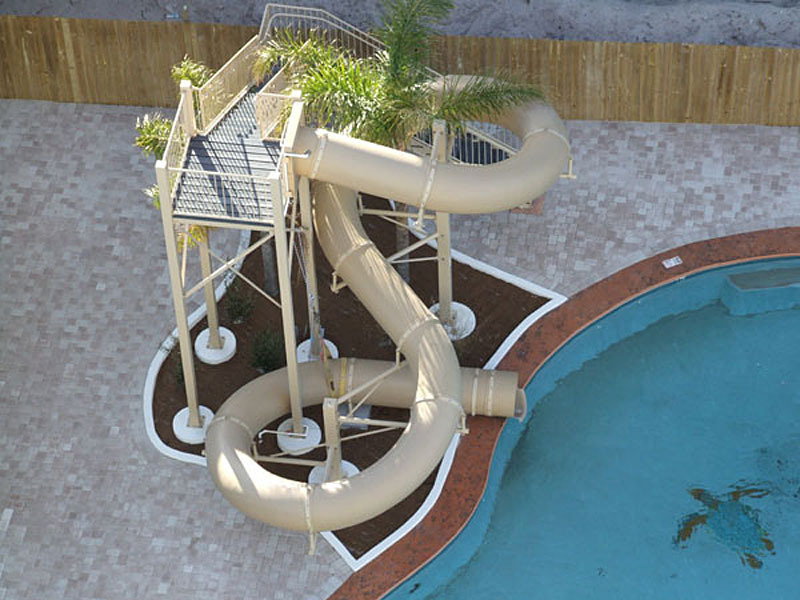 There’s nothing like an afternoon spent on a slow moving, tranquil, lazy river ride…courtesy of Cox Pools! 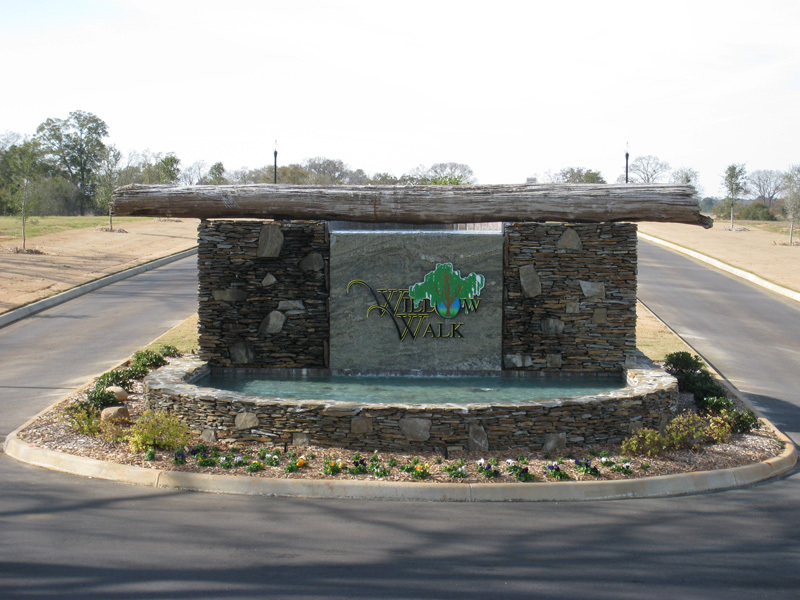 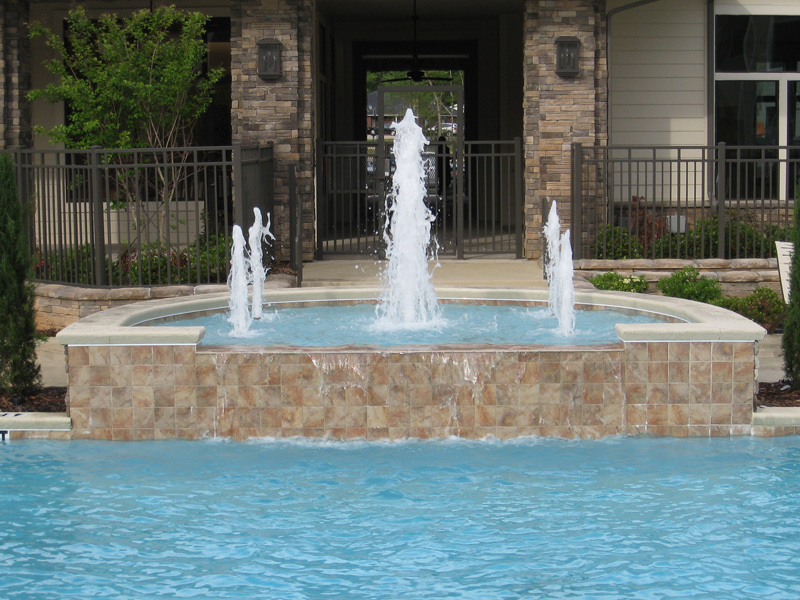 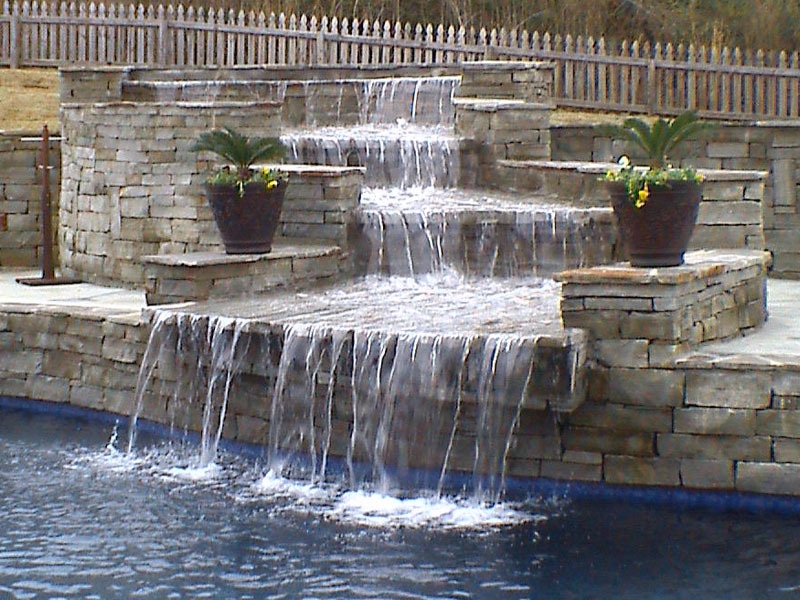 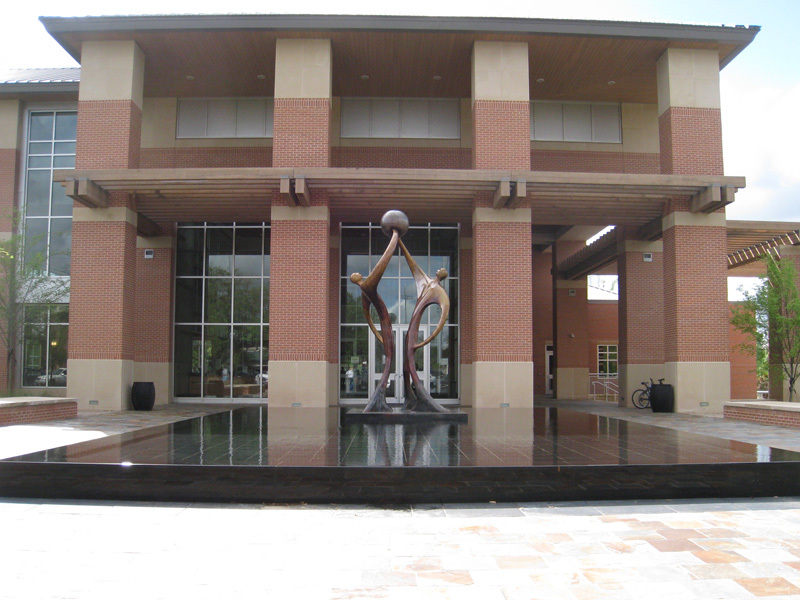 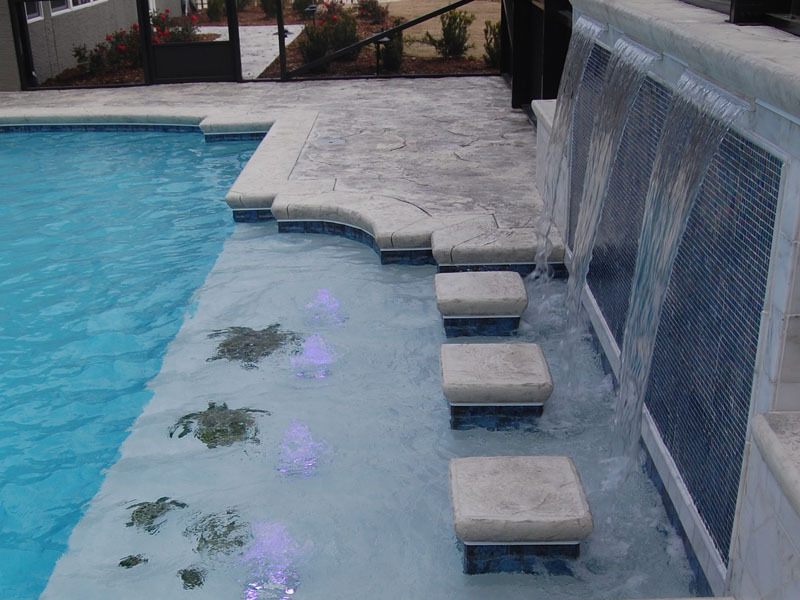 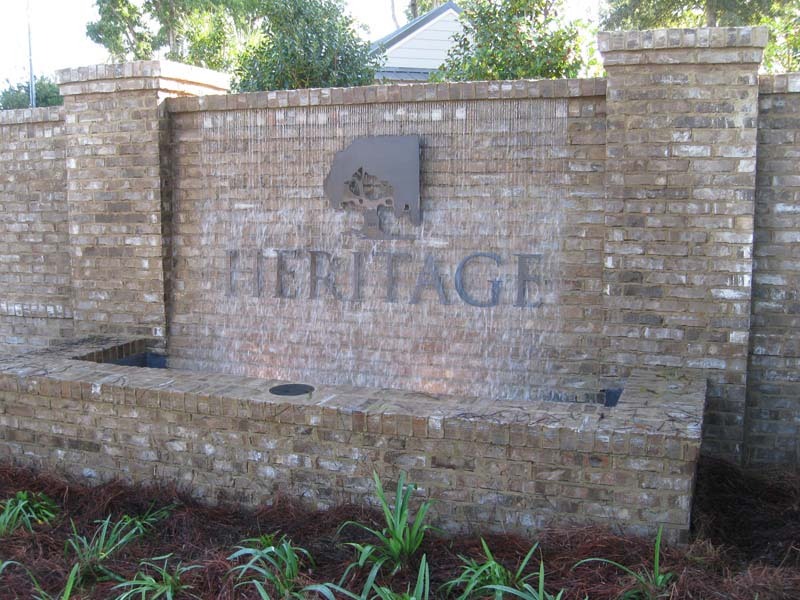 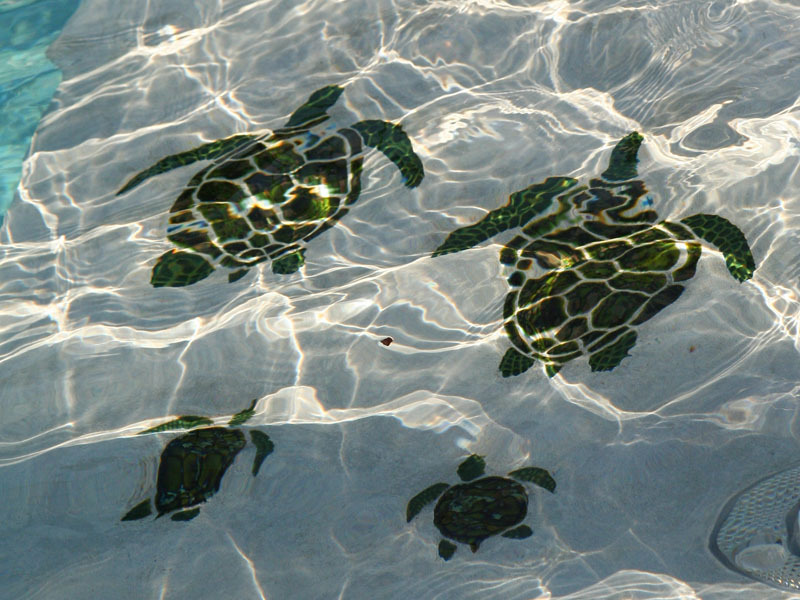 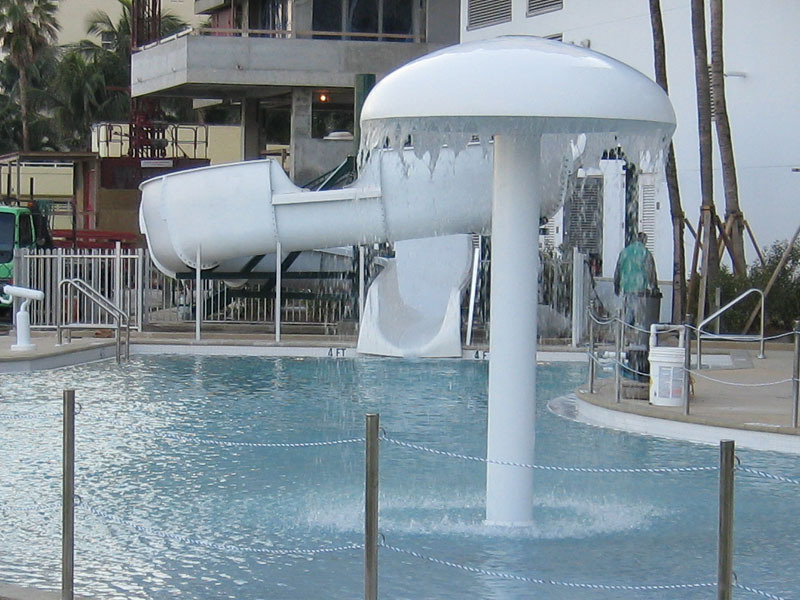 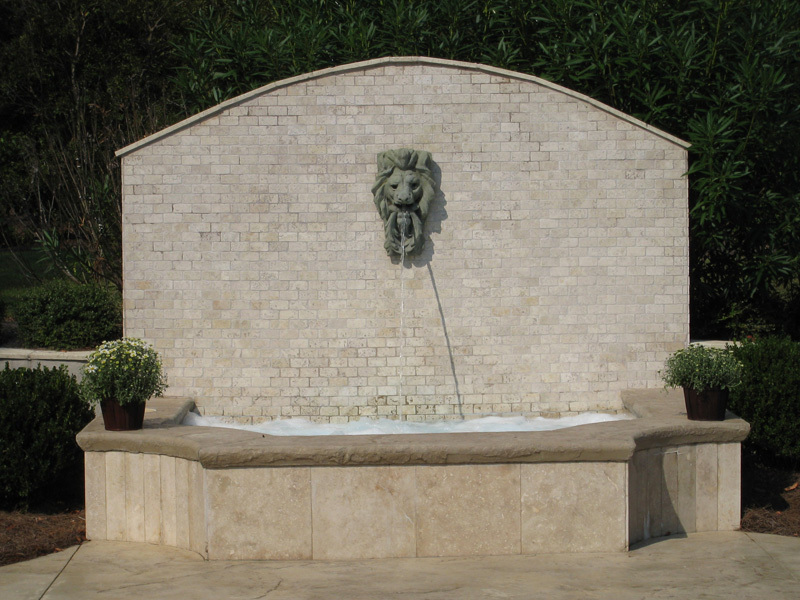 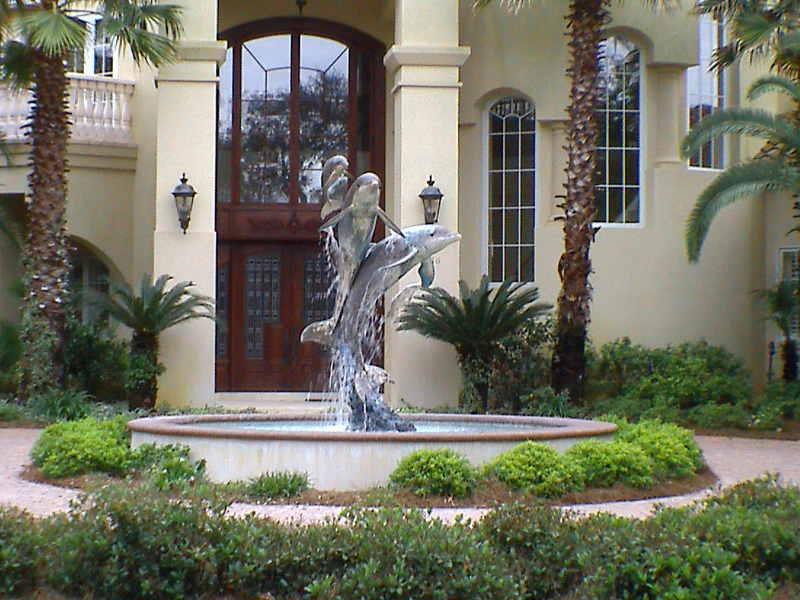 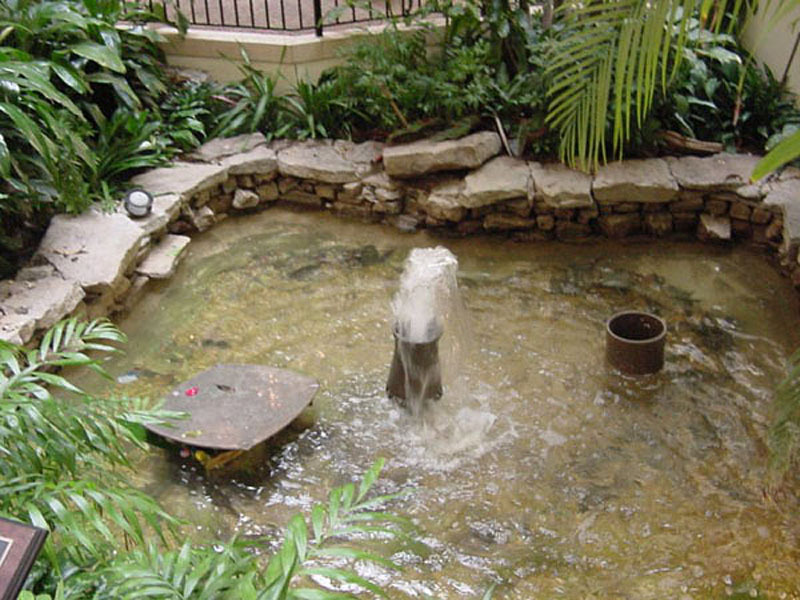 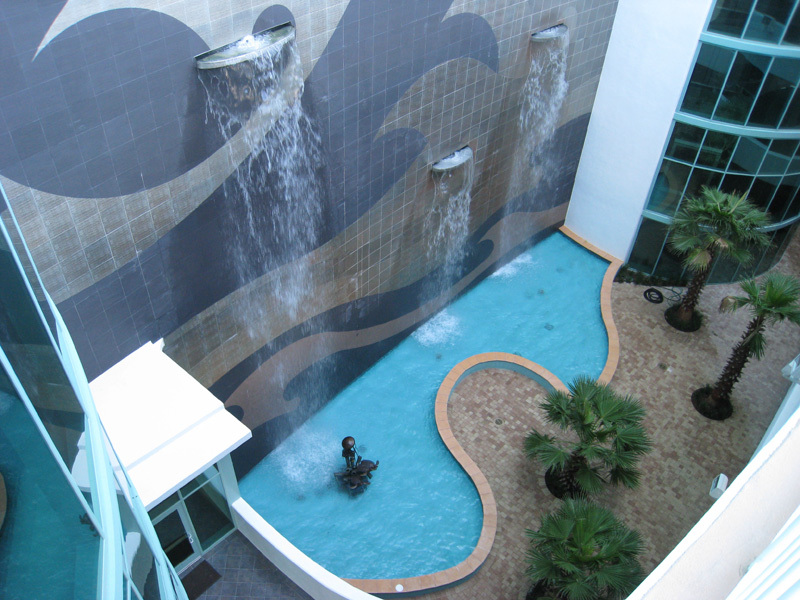 We have been designing water features to match our customer’s plans and personalities for decades. 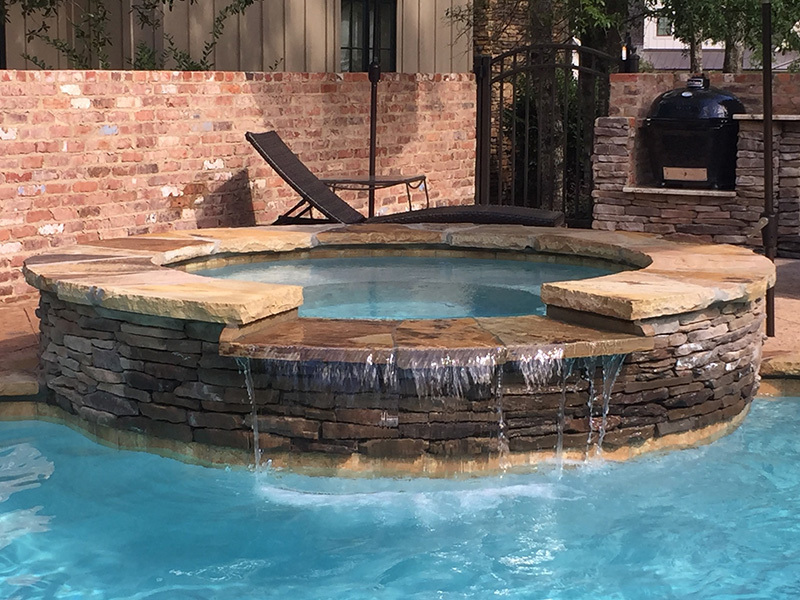 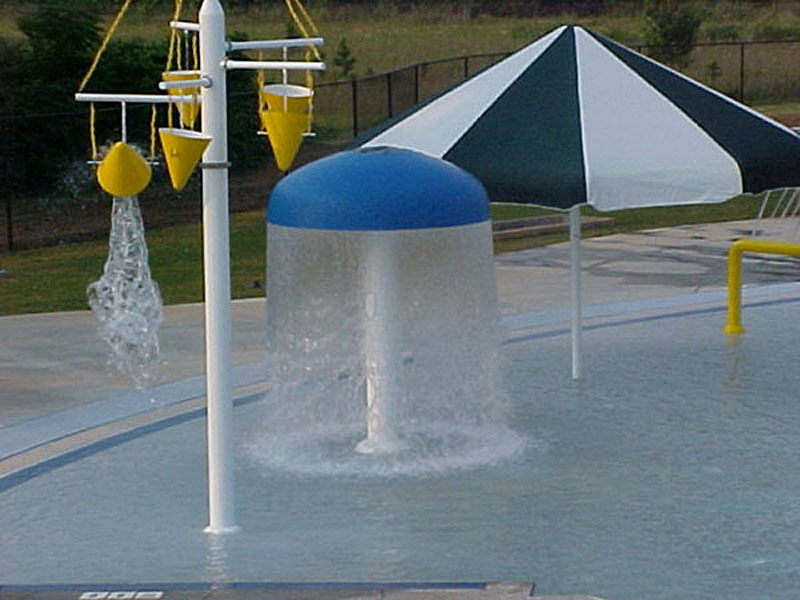 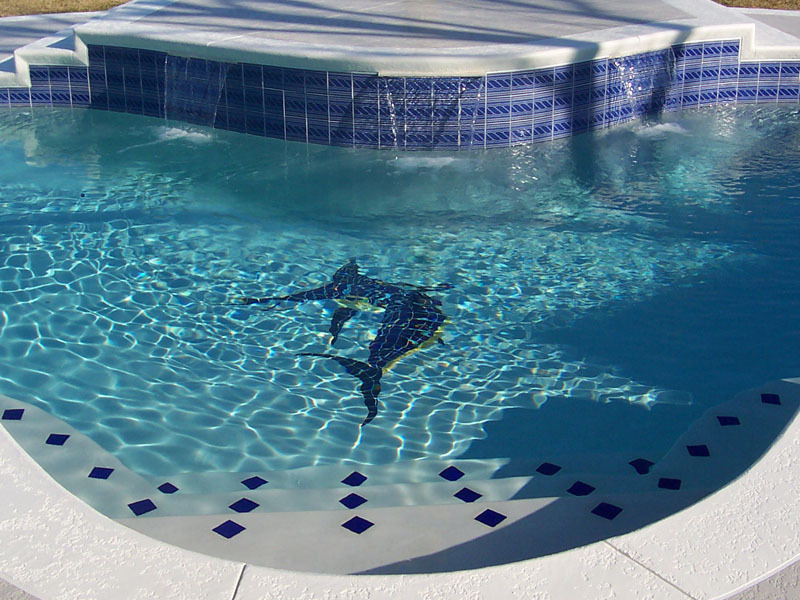 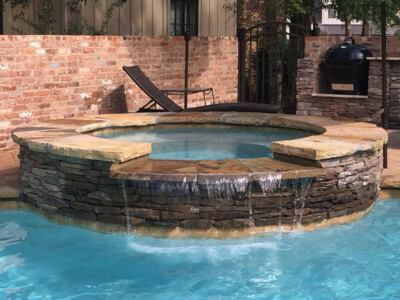 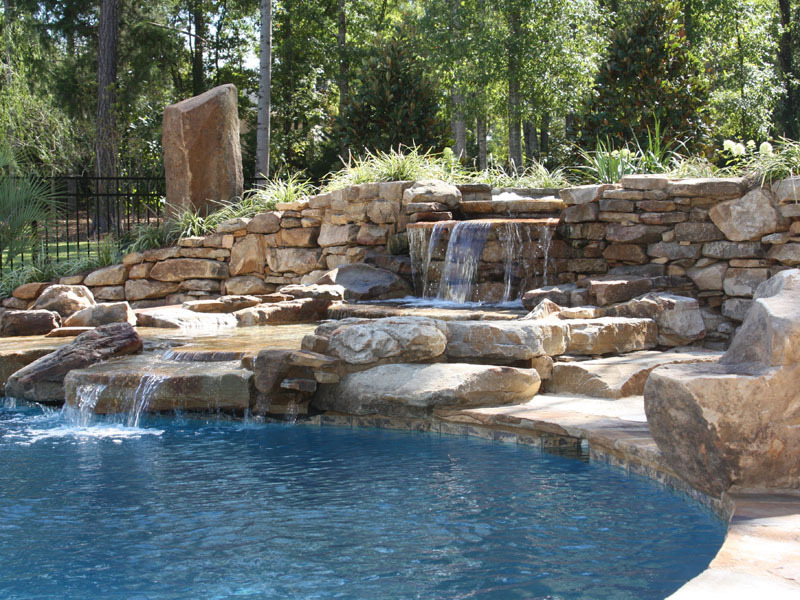 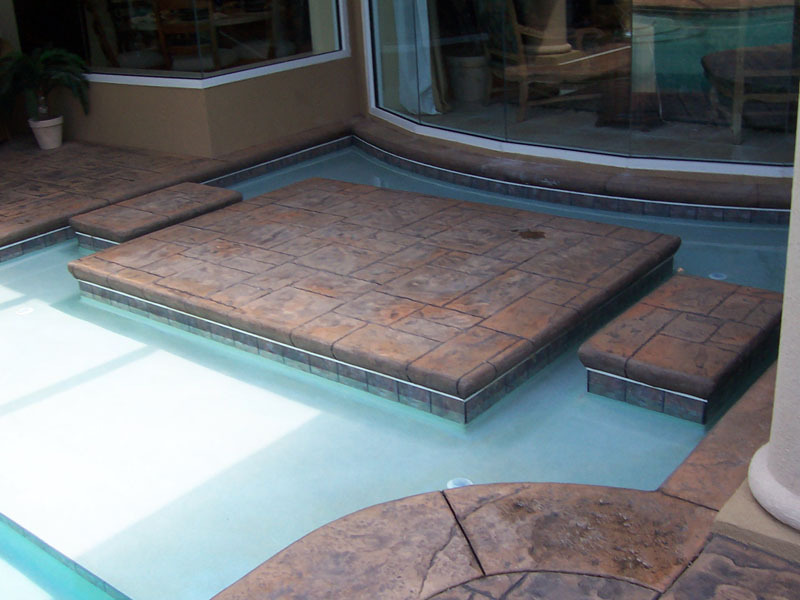 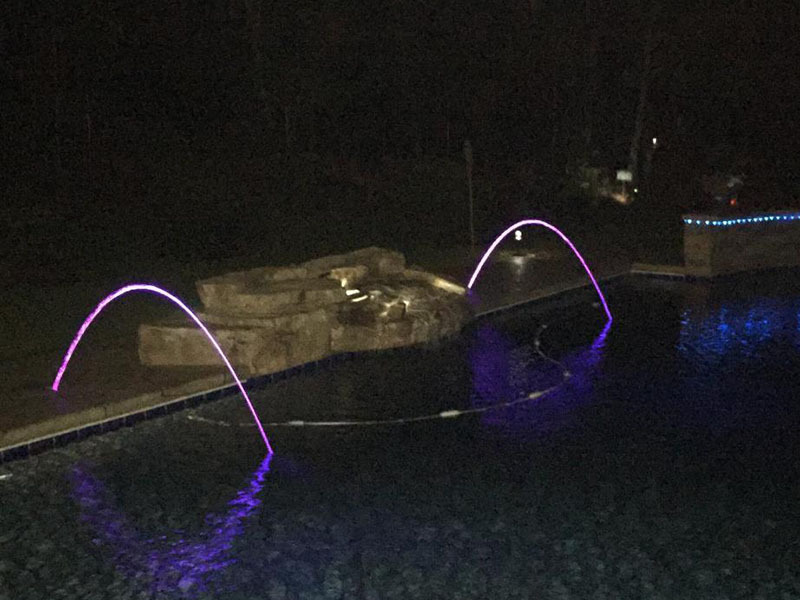 When it comes to amazing ways to feature the motion and beauty of water, Cox Pools starts with a blank page and your wish to enhance the look and feel of your custom pool. 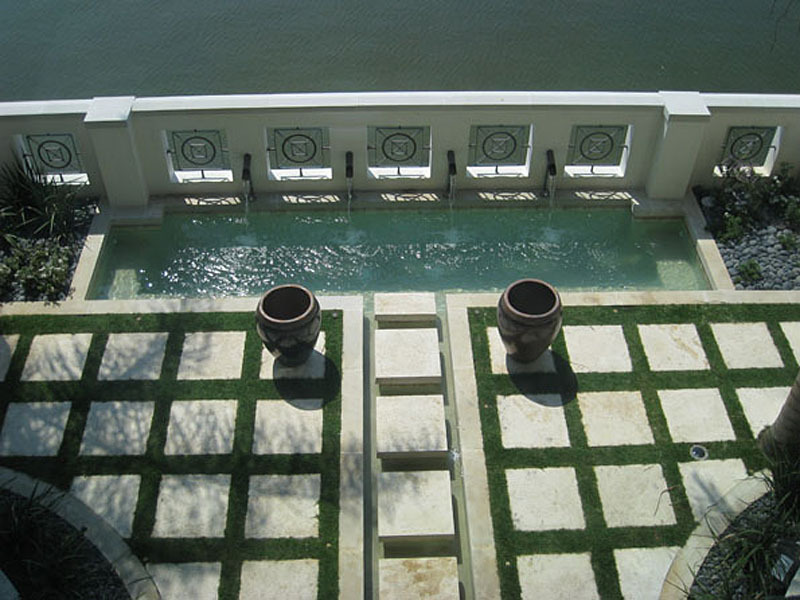 Commercially, the sky is the limit with what we can conceive for your property.